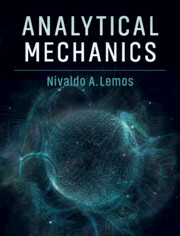 Analytical mechanics is a set of mathematical tools used to describe a wide range of physical systems, both in classical mechanics and beyond. 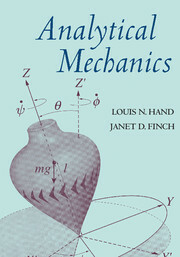 It offers a powerful and elegant alternative to Newtonian mechanics; however it can be challenging to learn due to its high degree of mathematical complexity. 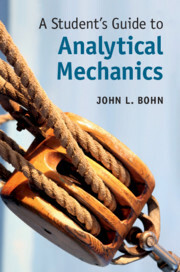 Designed to offer a more intuitive guide to this abstract topic, this guide explains the mathematical theory underlying analytical mechanics; helping students to formulate, solve and interpret complex problems using these analytical tools. Each chapter begins with an example of a physical system to illustrate the theoretical steps to be developed in that chapter, and ends with a set of exercises to further develop students' understanding. 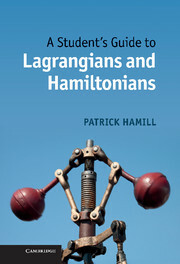 The book presents the fundamentals of the subject in depth before extending the theory to more elaborate systems, and includes a further reading section to ensure that this is an accessible companion to all standard textbooks.